Kilroy's offers amazing weekly specials for our valued customers weekly! See what we have to offer this week! 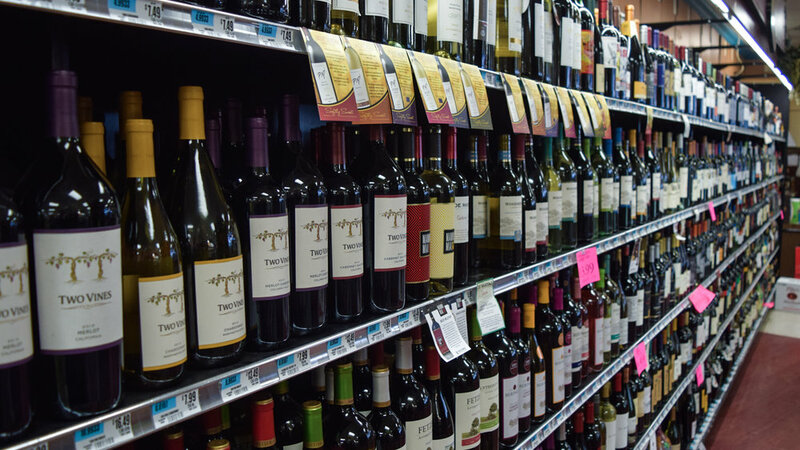 We feature a large selection of your favorite Wines, Spirits, and Beer! Make sure you stop by our Thumann's Deli Section! It is next to the Dairy section. Fill out the form below to receive emails from the Kilroy's team.